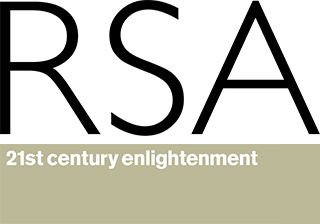 Dr Luca Mora of the Centre for Smart Cities will be presenting his research at a networking event organised by the Royal Society of Arts on Tuesday 5th February. In exploring the smart city concept, Dr Mora will consider: How can the ‘Smart City’ be imagined as a place for people, where technology is servant, not master? How is the ‘Smart City’ understood by different cities internationally? How are wellbeing and human flourishing, climate change, inclusive growth, and other pressing agendas addressed through this concept? If not ‘smart’ then what would a city be?